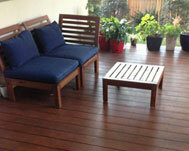 For BAL-40 and/or BAL-FZ UBIQ offers two options for decking products. 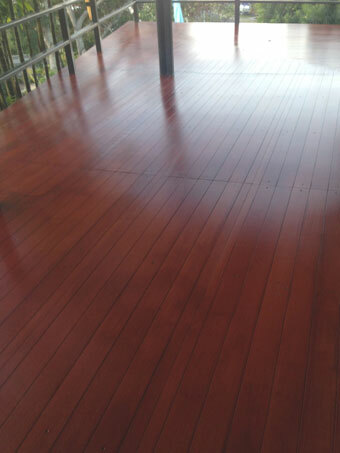 INEX>DECKING: Our standard individual wide form decking board at 140mm wide x 19mm deep x 2700mm long, which must be laid with no spacing between the individual boards. 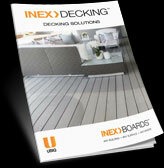 INEX>MAXIDECK: Our unique quick fix decking board sheet at 600mm wide x 16mm deep x 2700mm long. INEX>MAXIDECK comes with grooves routed into its surface to deliver an authentic decking board appearance without the fuss of having to lay individual decking boards. 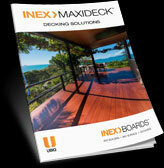 Each INEX>MAXIDECK represents 5 x 120mm wide individual decking boards, thereby cutting the install time to less than 20% of what it would be if individual boards were used. 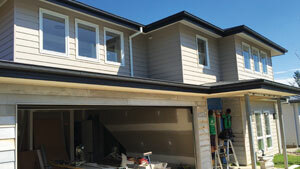 BAL-40 and BAL-FZ Installation Sheets are provided below. 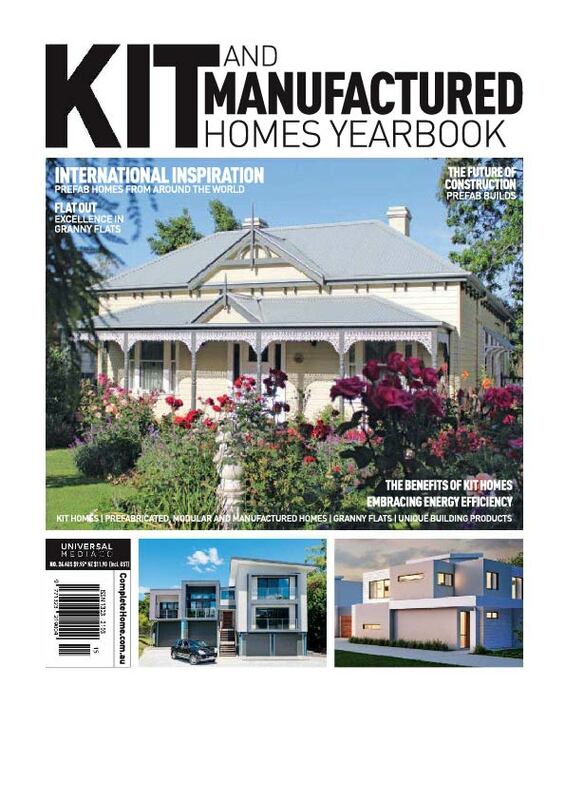 If a real natural timber appearance is desired then both these products offer the perfect solution, and come without the long term maintenance issues of timber itself. 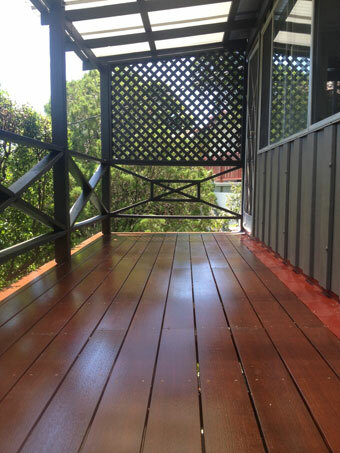 Both INEX>DECKING and INEX>MAXIDECK have UBIQ’s unique textured surface allowing for complete flexibility of finishes to be achieved; from an authentic natural timber appearance to a multitude of other staining or painting options. 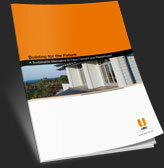 Simply go to our Systems/Coatings found in the menu above for further details.